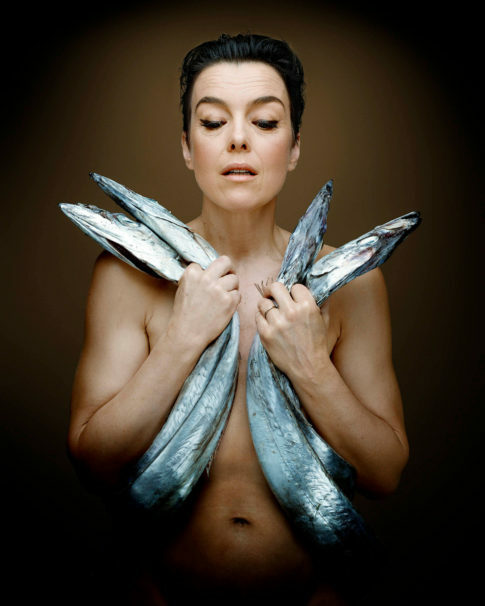 It turns out that 17 days would suffice for a single deep-sea trawler to devastate an area as large as Paris. 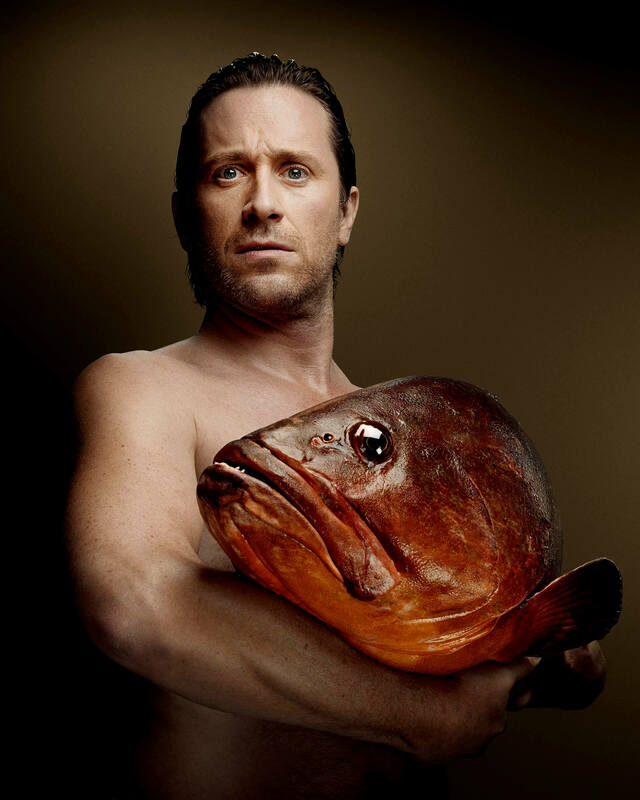 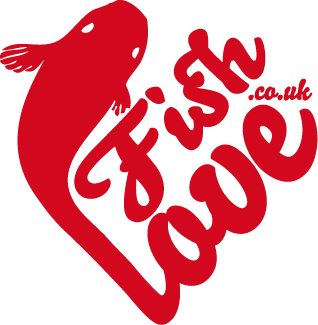 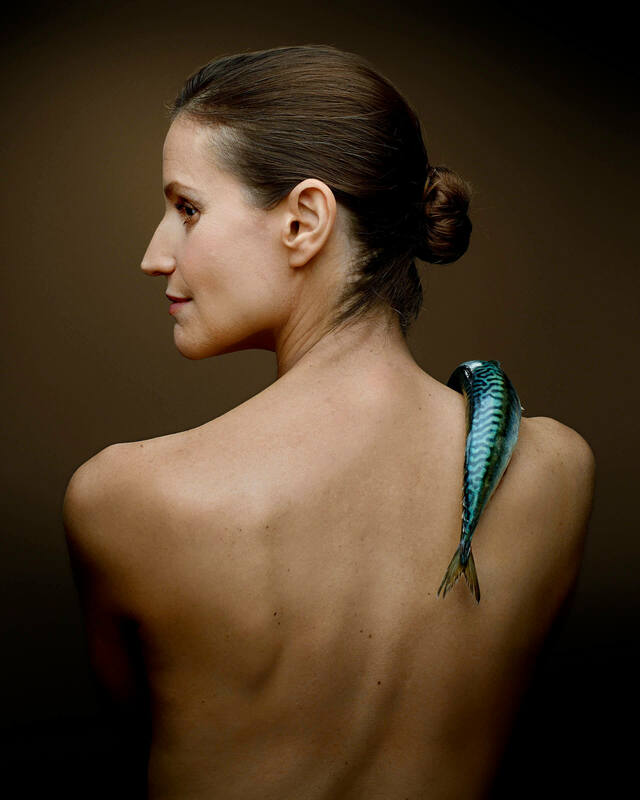 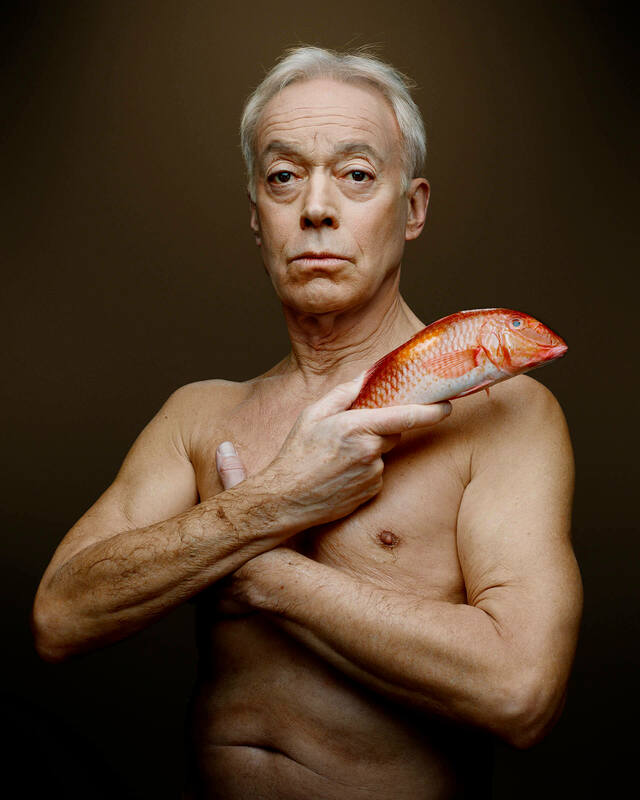 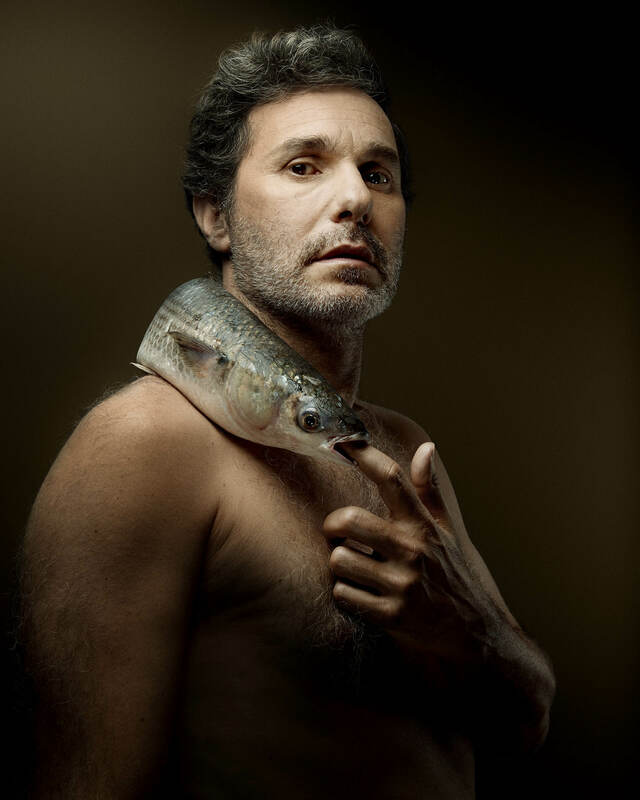 Fishlove asked the French portrait photographer Denis Rouvre to do our third series to help with the BLOOM campaign to end destructive deep sea fishing in Europe. 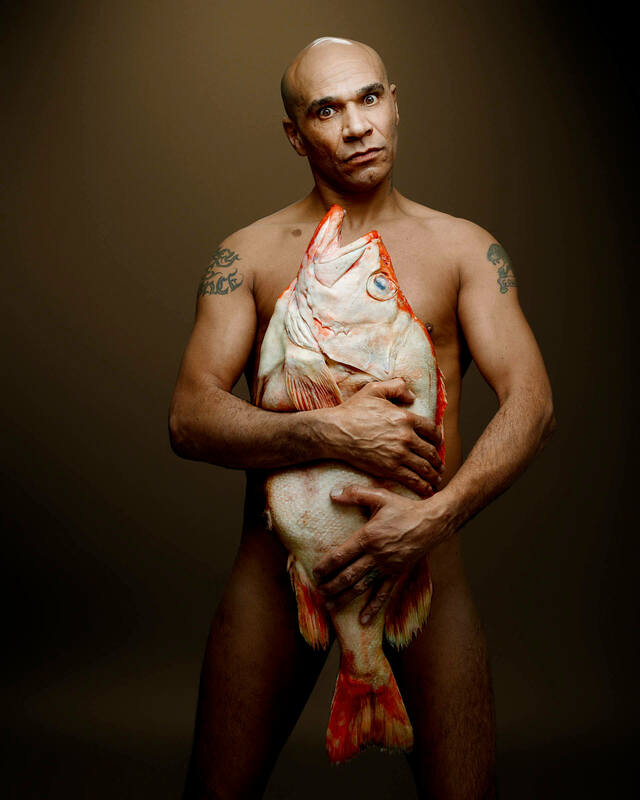 The portraits of Gillian Anderson, Goldie and a many French celebrities became a global media sensation which helped raise awareness of this little known issue. 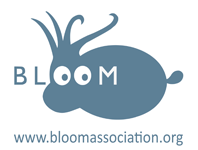 A ban on deep sea bottom trawling came into force on 12 January 2017.